Never miss the chance to dance! 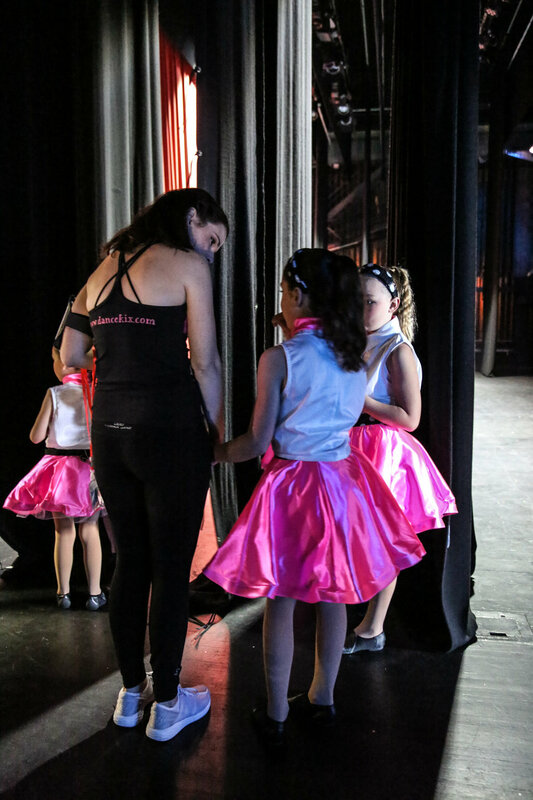 At Dance Kix we believe that all students deserve the best dance education possible. Our teachers strive every day to give students solid foundations in their early dance training, and exciting challenges as they advance their skills. We pride ourselves on being an active part of our local community, and foster a family feel within our studios. We seek to provide warm hearted, skilled, approachable teachers, and we value parental engagement. We encourage our students to dream big, believe in themselves and strive to achieve, to become the best person and dancer that they can be. In planning our class content we always put a strong emphasis on fun! We include content that develops skills such as memory, strength, agility and flexibility. When it comes to working as a dance group, we like to encourage each member of the group to have a sense of responsibility and belonging, be self-motivated and work as a team. CHECK OUT OUR 2019 TIMETABLE HERE! Show off your best moves! DON'T MISS OUT - Register Online Here! To Learn More about us and our teachers - click here!